The Supreme Court has reportedly constituted a new three-Judges Bench to hear the disputes relating to sharing of Cauvery river water between Karnataka and Tamil Nadu. The new Bench would comprise Justice Dipak Misra, Justice Amitava Roy and Justice A.M. Khanwilkar, and will hear the matter on October 18. The State of Karnataka was rebuked by the Supreme Court earlier this week, and was asked to release 2000 cusecs of Cauvery water from October 7 to October 18. The Bench had however put on hold setting up of the Cauvery Management Board, to weigh the arguments made by the Attorney General Mukul Rohatgi that the Court had no jurisdiction to order constitution of such a Board and it was the prerogative of the Parliament. “The constitution of the Cauvery Water Management Board requires the consent of both houses of Parliament and that it cannot be formed on the orders of the apex court”, Mr. Rohatgi had informed the bench. The panel’s mandate was to check the ground reality after a visit to the site and report back to the Apex Court on October 6th, when the matter was to be heard next. The Centre however had come back to the Court a day later and expressed its inability to do so. Meanwhile the Supreme Court formed a technical team led by Central Water Commission Chairman G.S. Jha to inspect the Cauvery basin and submit a report by October 17. 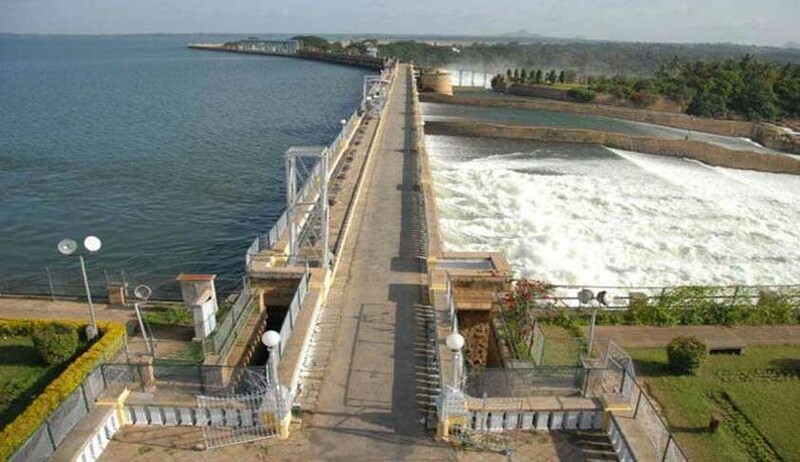 The fresh round of confrontation had begun when the Karnataka Government had filed a fresh Review Petition in the Supreme Court against its three recent orders on Cauvery water release to Tamil Nadu, and direction for constitution of Cauvery Water Management Board by Centre. “Undue hardship will be caused to us and there will be grave miscarriage of justice”, the petition states. In the Petition, it has contended that grave miscarriage of justice has been caused to it pursuant to the three orders of the Apex Court dated September 20, 27 and September 30, by which it had directed the State to release 6000 cusecs of water till October 6, and had mandated constitution of a Board, by Centre till October 4. The Bench of Justice Dipak Misra and Justice U.U. Lalit had urged Karnataka to release Cauvery water from October 1st to 6th, and had warned Karnataka that it was the last chance it had before the “wrath of law falls on the State”.